I spend way too much time on Pinterest dreaming about the projects I could be doing if I didn't have to work all day, didn't have budget limitations, didn't have an already packed garage... I thought I would share the top 5 projects or inspirations I found on Pinterest this week. In no particular order ofcourse. So I'm not a gardener... I love gardens and dream about what could be if I magically grew a green thumb. 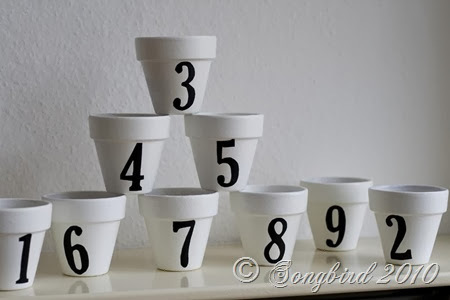 These super cute upcycled terracotta pots are definitely on my to do list. I actually bought a milk-crate full of these at a local thriftstore recently. Hopefully soon you will see my version of this. If the picture link doesn't work you can see this project at Songbird. I just love this distressed yumminess... 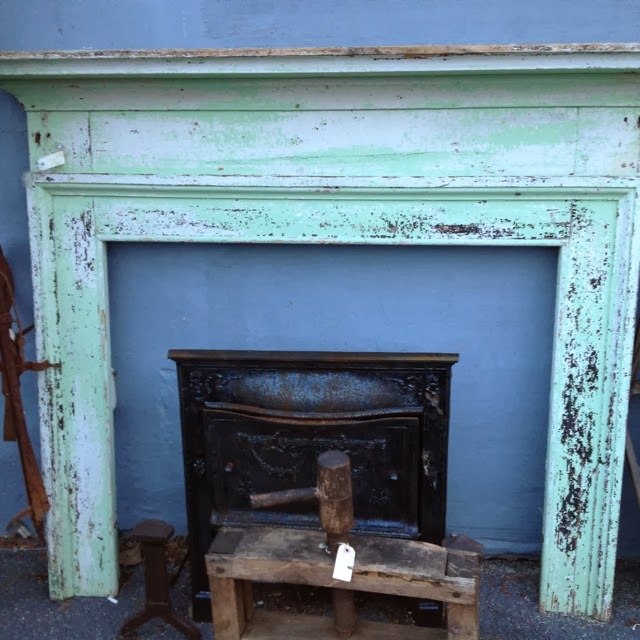 I recently purchased a freestanding oak mantle off Craigslist. I am totally going to do something like this to it. This project may have to wait until the weather gets warmer. Not sure I can wait... in the meantime I'm looking at inspiration on Pinterest. I know this link doesn't go anywhere but its still wonderful inspiration. 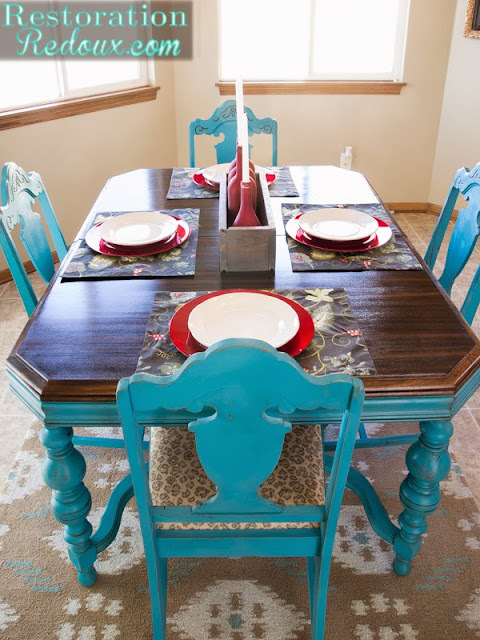 I just love turquoise! That is it. Enjoy! 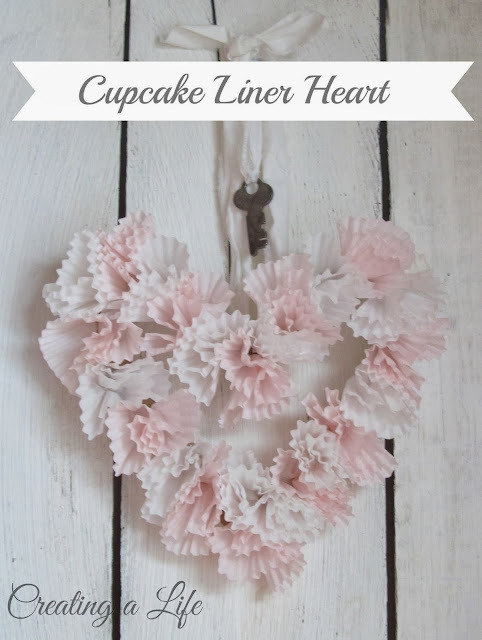 Such a simple project and perfect for valentines (which is only a week away!). I fully intend on making this for my front door. Add it to my to do list. Well I hope you enjoyed a recap of my favorite Pins this week. You can follow me on Pinterest to see all my inspiration. Feel free to share your favorite Pin in the comments. I'm always interested to know what people are planning when they pin something.